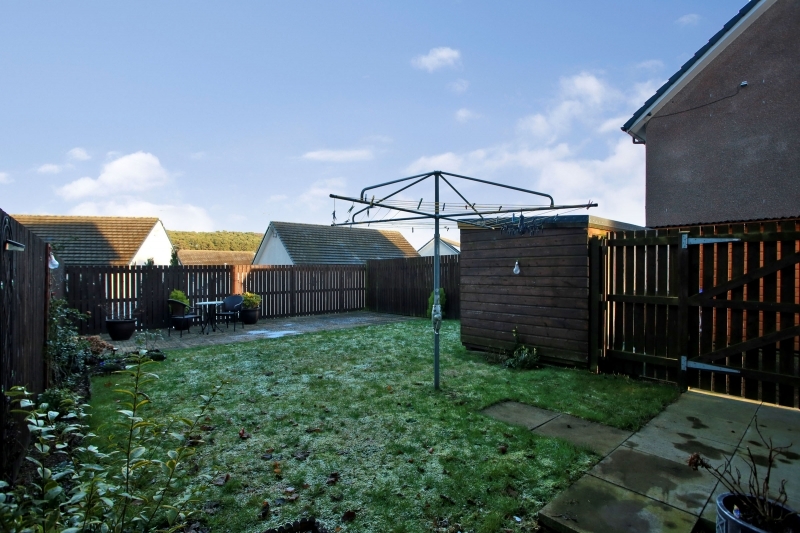 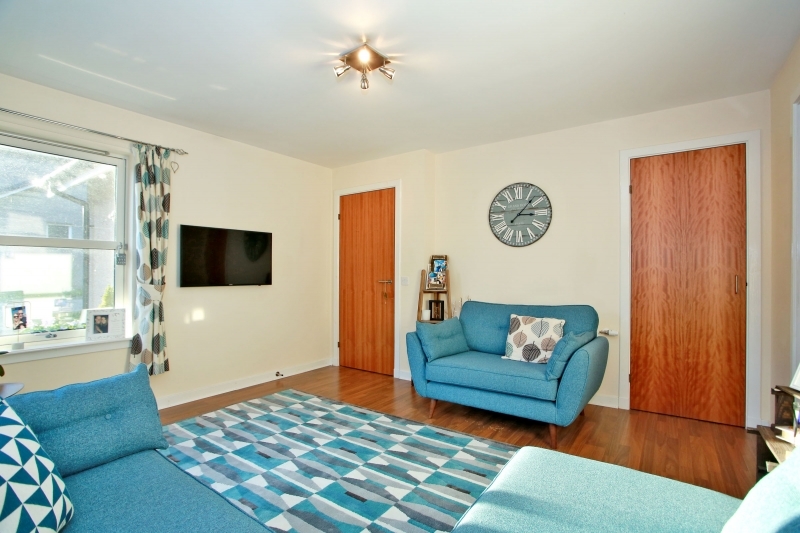 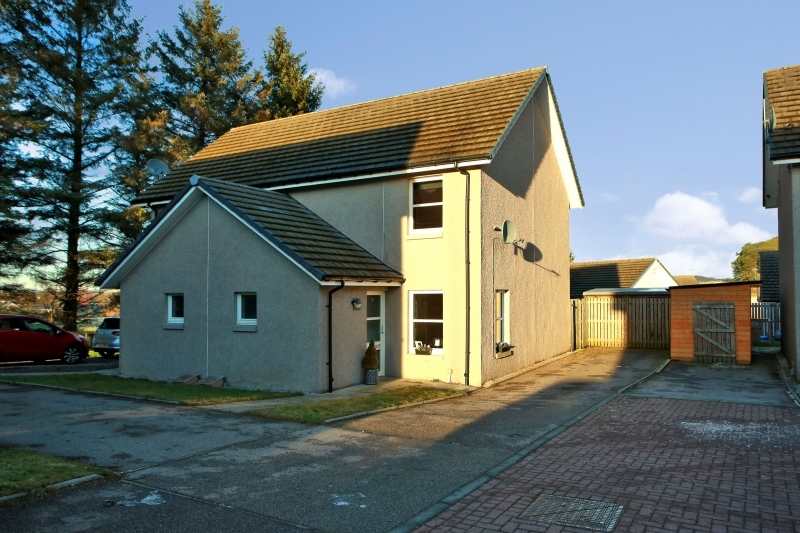 We have pleasure in offering for sale this beautifully presented TWO BEDROOM SEMI DETACHED DWELLINGHOUSE which is peacefully located in the rural village of Kintore. 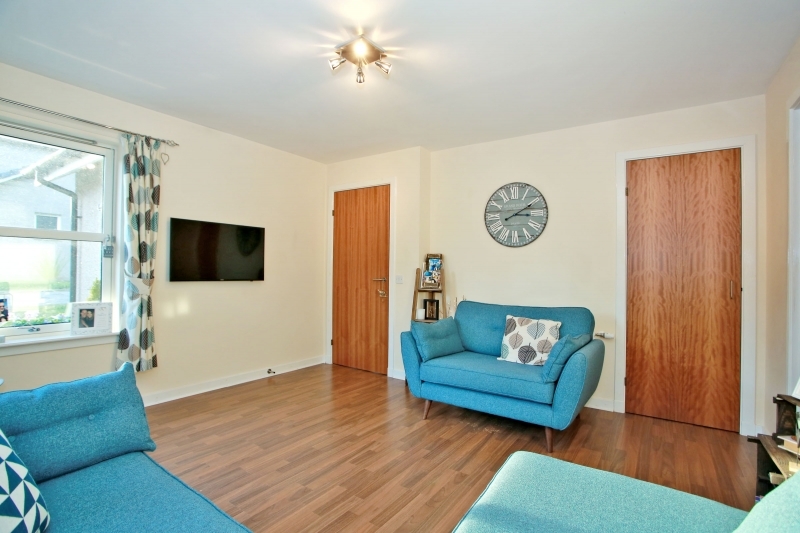 This superb property is exceptionally well maintained throughout and is presented to sale in excellent decorative order, ideal for a first time buyer or growing family. 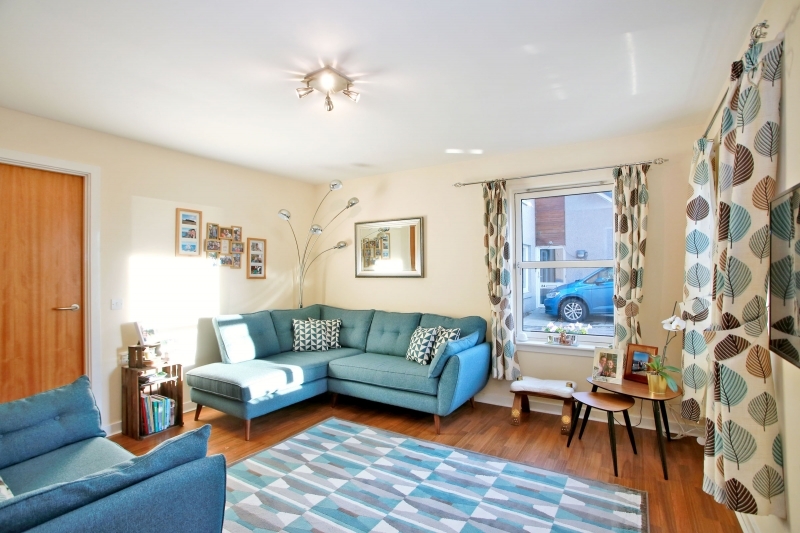 The attractive accommodation on offer comprises; welcoming entrance vestibule with large storage cupboard and cloakroom toilet, there is also access to the partially floored loft here. 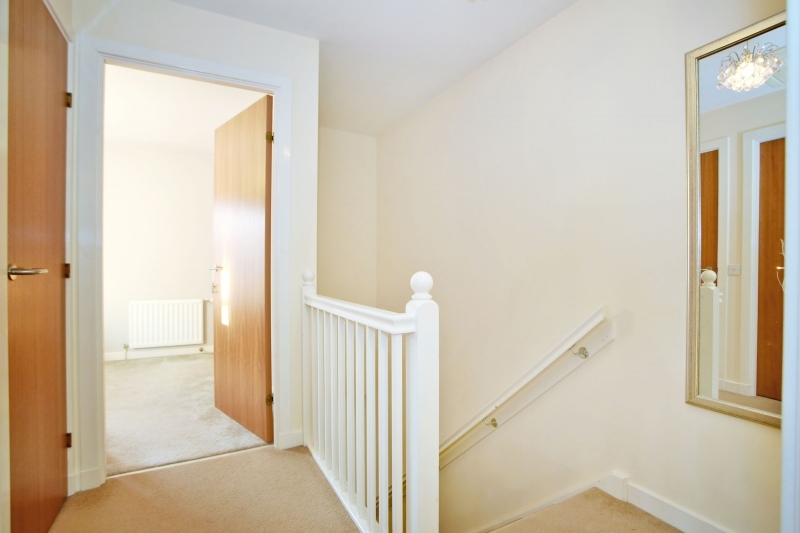 The attractive lounge is situated to the front of the property and also boasts a large under stair cupboard. 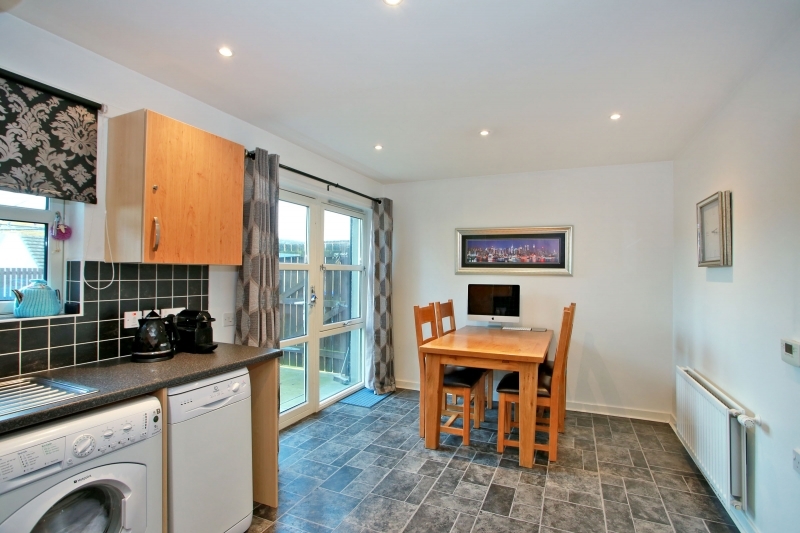 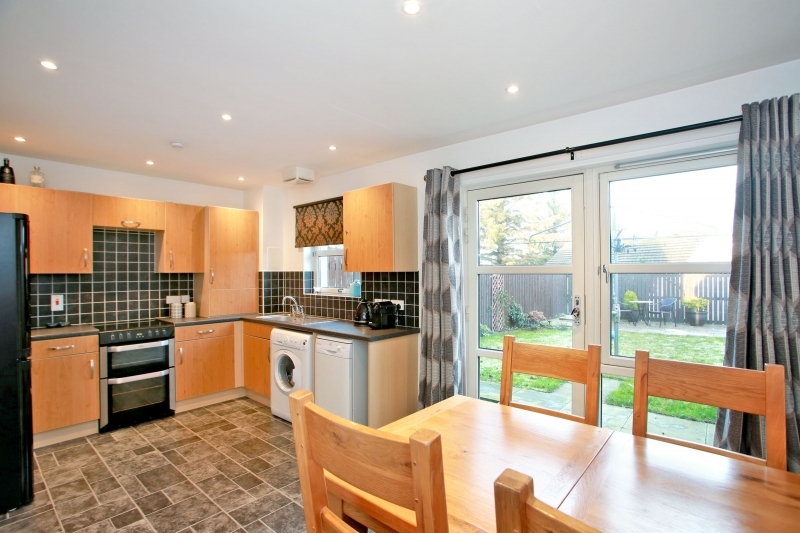 The spacious fully fitted dining kitchen is modern in presentation and enjoys a peaceful outlook through patio doors. 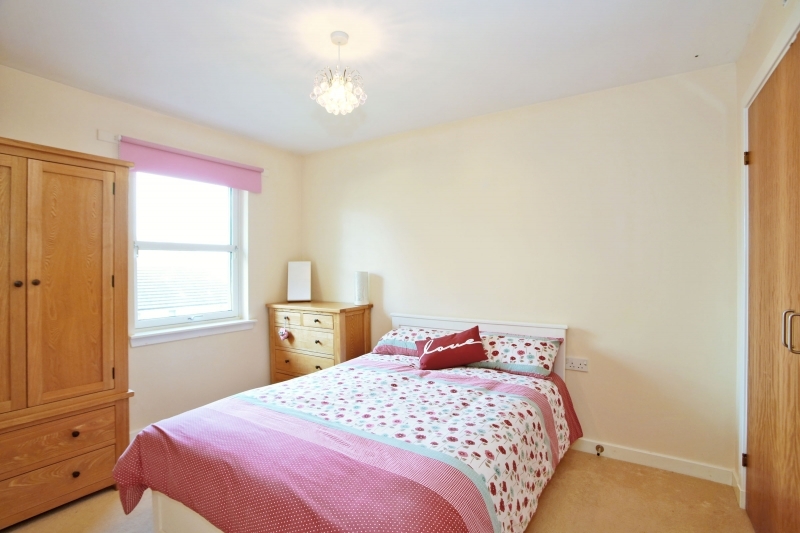 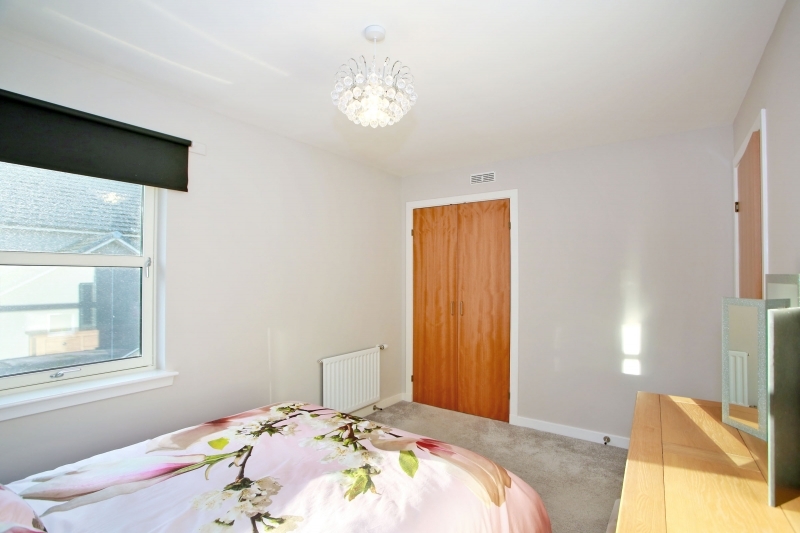 The upper floor of accommodation comprises the two double bedrooms, both of which boast built in wardrobes. 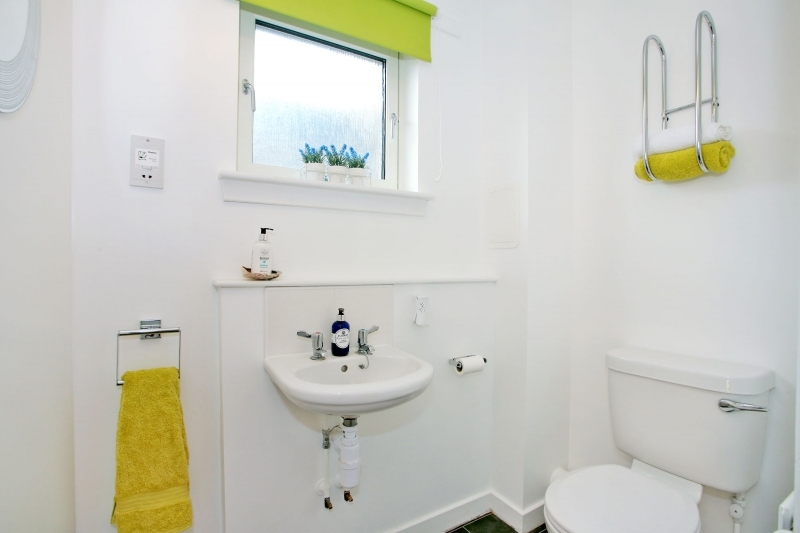 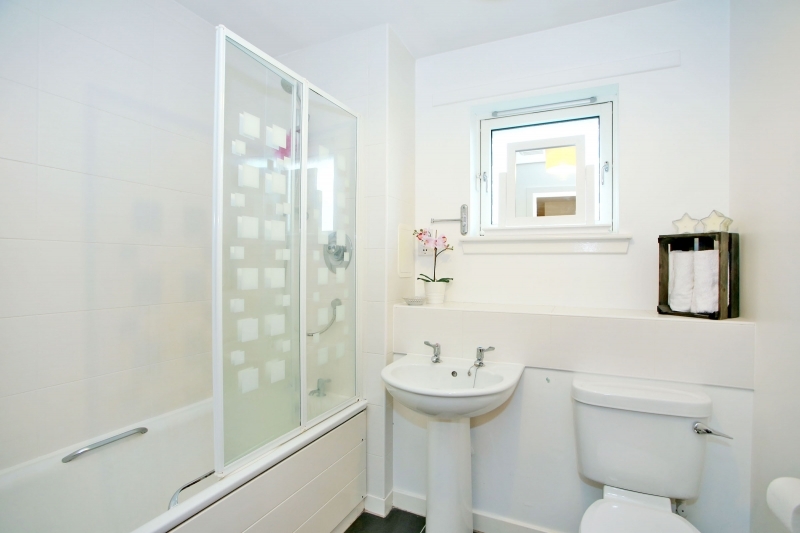 There is a further hallway storage cupboard and family bathroom fitted with a white 3 piece suite, including an over the bath shower unit. 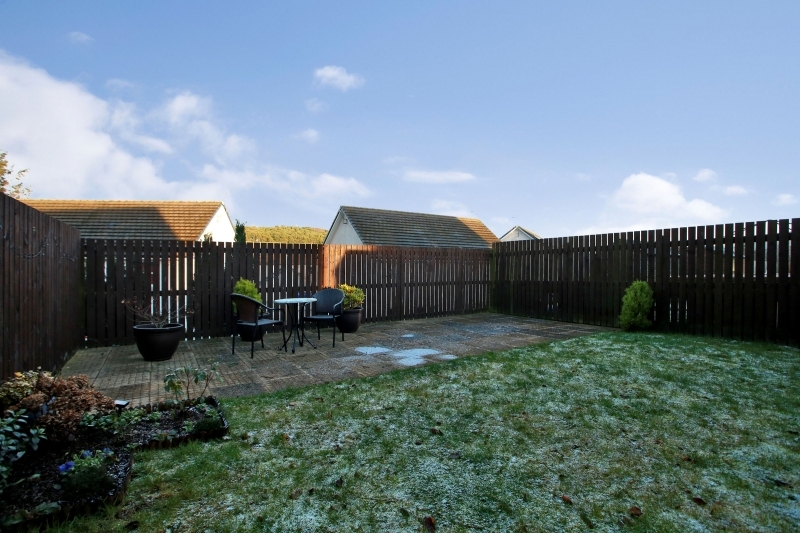 Externally the property benefits from a large rear garden, laid with grass and patio, and is fully enclosed, providing a safe environment for children and pets. 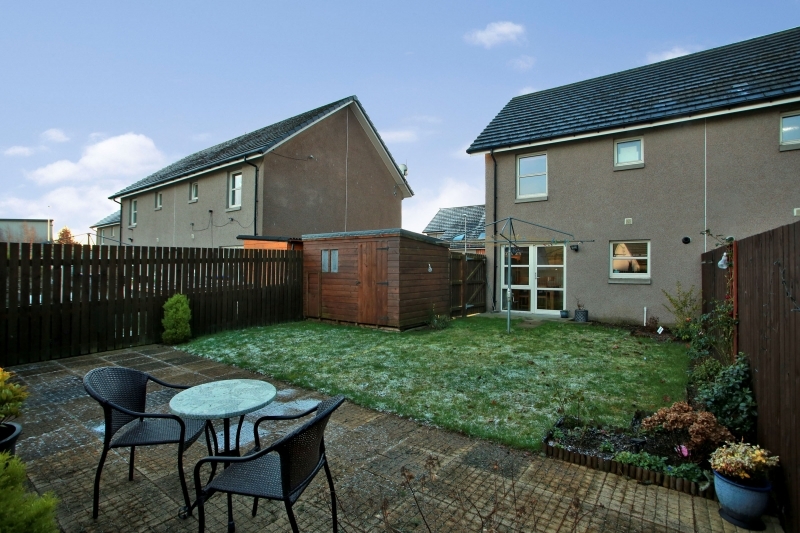 To the front the driveway gives off street parking for several cars. 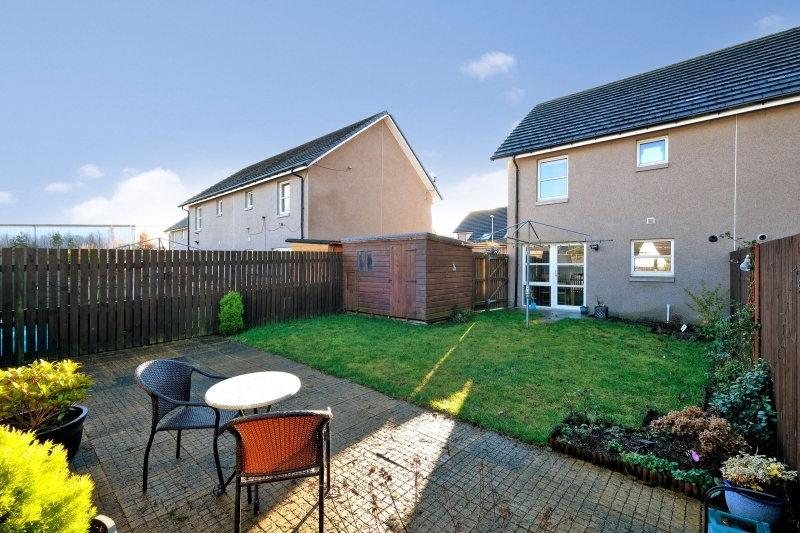 Kintore is a thriving family orientated village community with shopping, schooling, dentist, doctors, golf course, gym, spa and other essential amenities. 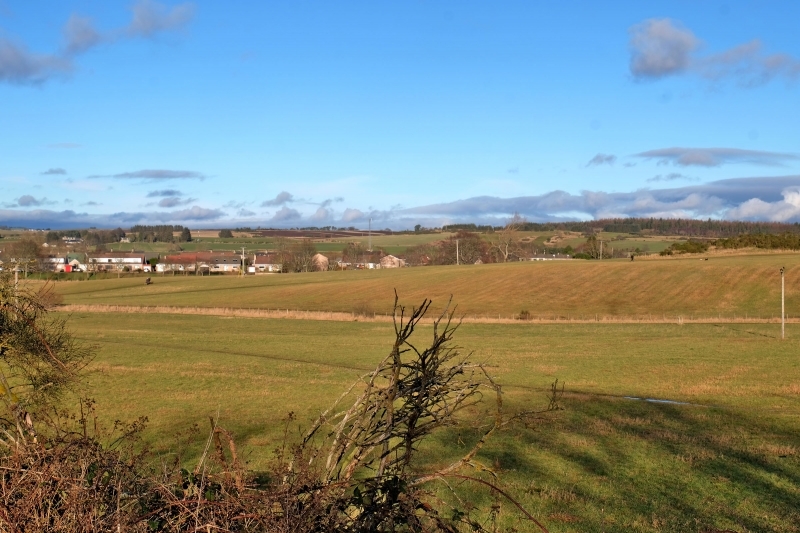 Local residential and commercial growth, in addition to easy road access to the A96, make it an ideal location for people settling in Aberdeen and Shire. 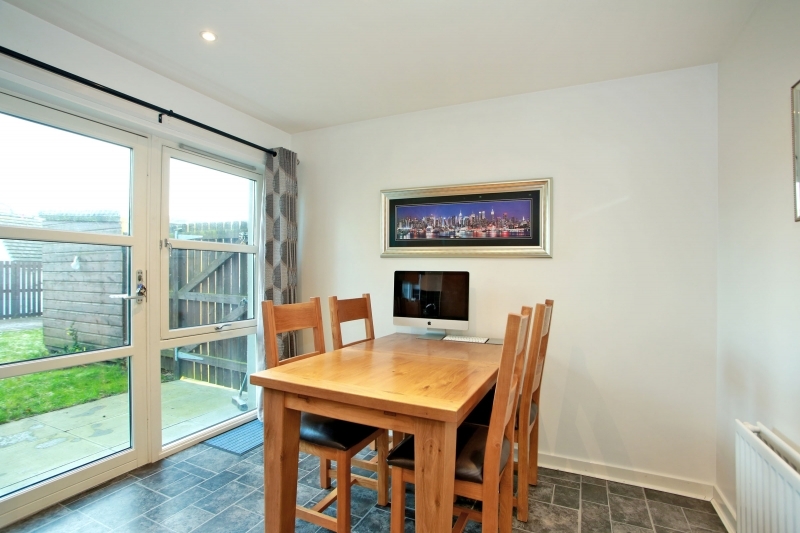 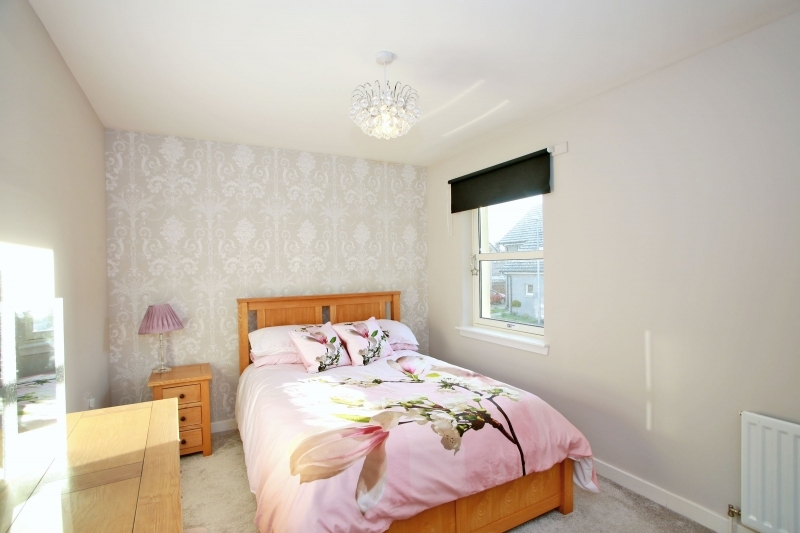 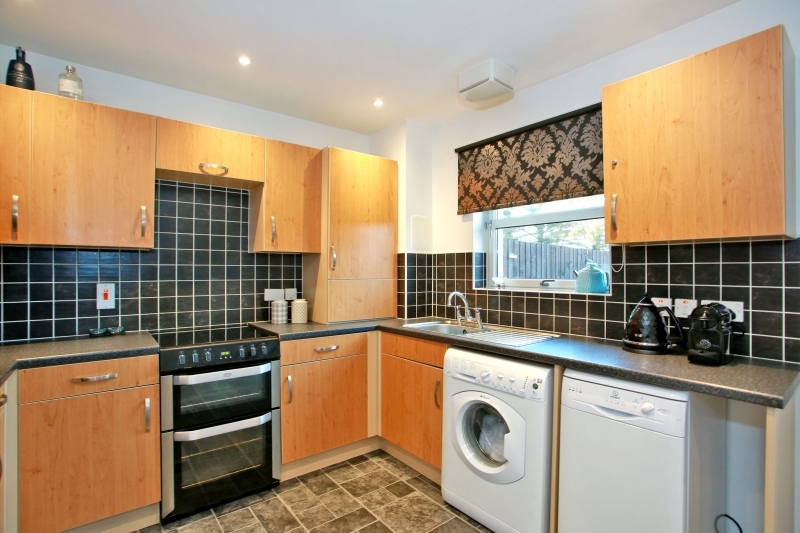 It is well served by public transport services and is within easy commuting distance of Aberdeen and Dyce. 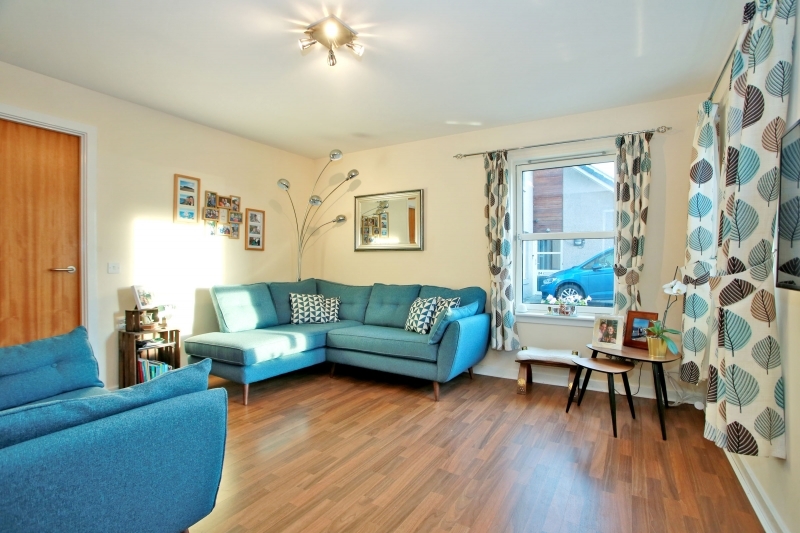 In addition, nearby Inverurie offers comprehensive shopping facilities, sporting amenities, bars and restaurants, along with rail links to Aberdeen and Inverness.